Out of state hunts, particularly when they are for multiple species and/or include fishing require careful packing to make sure all of the needed materials are taken along. 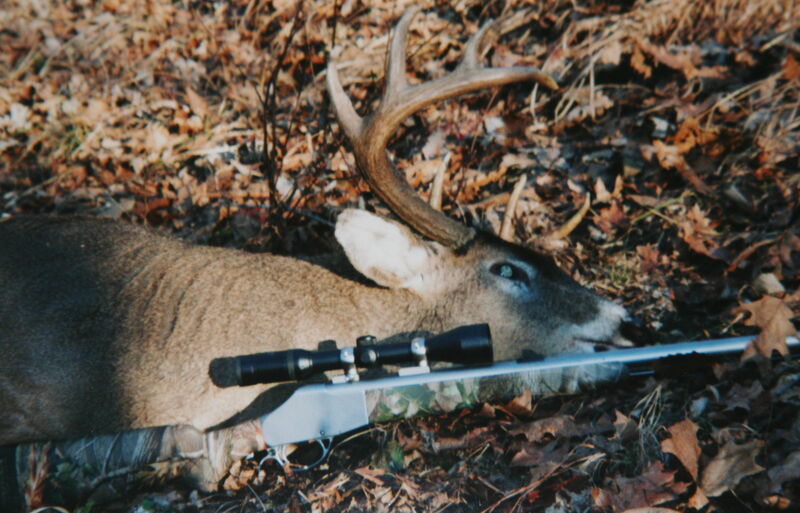 As a person who writes about hunting and the outdoors, I often have several hunts a year that are out of state. Although I fly to Africa and Europe on occasion, the majority of my trips are in the U.S. Given sufficient time, I most often drive, rather than fly. The advantages of taking a vehicle are that I can take more “stuffs” with me to do a variety of hunts on one trip and get the meat home. The more hunts I do, the more material that I can generate for future articles. However, these hunting (and sometimes fishing) opportunities require taking more gear with me and putting together at least a “base set” of absolutely necessary things to keep my muzzleloaders, crossbows and bows shooting under a variety of weather conditions. At the moment my trip includes an Idaho muzzleloading and/or crossbow hunt for bear and turkey along with some pick-up bowfishing on the way back home. I had finished up a Georgia turkey hunting and bowfishing trip the day before I was to depart. In a single afternoon, I had to put my boat away, get all of that material out of my truck and repack. I used the same muzzleloader and one of my bowfishing bows. This simplified things somewhat. I still had to wash my dirty hunting clothes and gather all of my additional gear. Got that done. The next morning at 8:00 A.M. I was on my way. Twelve miles from home, I started a mental inventory, and I found that I had not put in the cleaning materials for my gun. I continued driving. I would be hunting with others and could borrow what I needed. My previous hunt had left me too rushed and too tired to think of quite everything. Usually when I start a hunt from scratch, I do a better job by packing my muzzleloader in a hard case and putting my accessories in the case with the gun. This time I did not have that mental crutch to fall back on. Nor did I do what I frequently recommend and make and check a list for each hunt. This is the surest way to make sure that nothing vital is left behind. Best method: “Make a list. Check it twice.” You and your buddy, if there is one, keep and eye on what is loaded and talk about it to make sure nothing vital is left behind. You can always pick up some things along the way when you make a cross-country trip; but it is expensive and irritating to have to buy things that you already have three of in your closet at home. You are fortunate to live in one of the best game countries in the world. My hope is that it will remain so. In Alaska and South Dakota, I have nearly hit bison on the road (in snowstorms), and I really have to watch for deer in Georgia. I have had one hit my truck already this year, and that deer is now in my freezer as only the head and neck were damaged. I salvaged almost every scrap of that animal.